The Severalnines team is pleased to announce the release of ClusterControl 1.3. This release contains key new features, such as Key Management for MySQL, MariaDB, Percona Server and PostgreSQL, improved security, additional Operational Reports, along with performance improvements and bug fixes. Join us next week on Tuesday, May 24th, for a live demo! Key Management: This new feature allows you to manage a set of SSL certificates and keys that can be provisioned on your clusters. 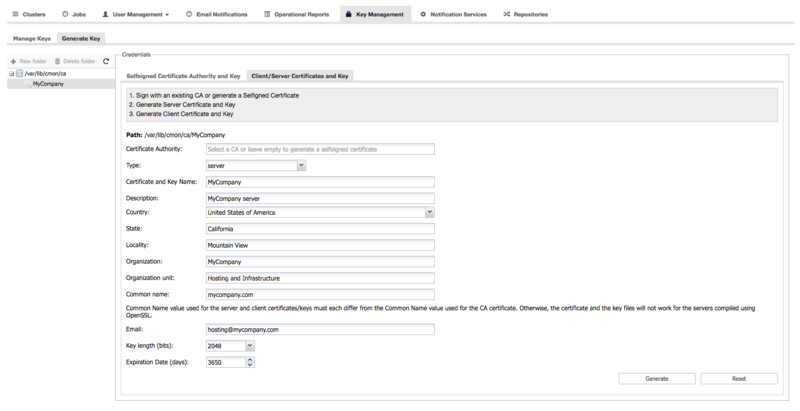 Users can now create certificate authority certificates or self-signed certificates and keys, as well as easily enable and disable SSL encrypted client-server connections for MySQL and Postgres based clusters. Additional Operational Reports for MySQL, MariaDB, Percona, MongoDB & PostgreSQL: In addition to the Operational Reports introduced in 1.2.12, users can now generate an Availability Summary of uptime/downtime for their managed clusters and see node availability and cluster state history during the reported period. It is also possible to generate a backup summary of backup success/failure rates for your managed clusters. Improved security: We are now enforcing a unique Controller RPC API Token, which enables token authentication for your managed clusters. No user intervention is needed when upgrading older ClusterControl versions. An unique token will be automatically generated, set and enabled for existing clusters. See the ChangeLog for more details. Create/Mirror Repository: Mirror your database vendor’s software repository without having to actually deploy a cluster. A mirrored local repository is used in scenarios where you cannot upgrade a cluster and must lock the db versions to use. 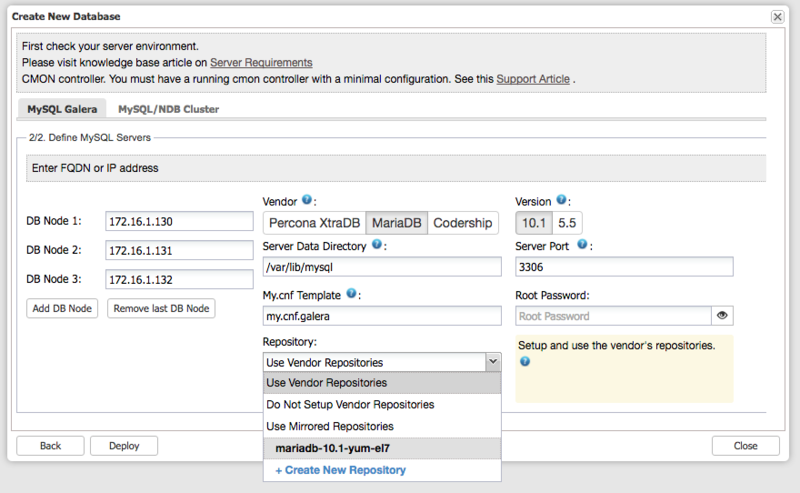 Deploy Production Setup of NDB/MySQL Cluster: Users can now create a production setup of NDB/MySQL Cluster from ClusterControl and deploy management, SQL/API and data nodes. 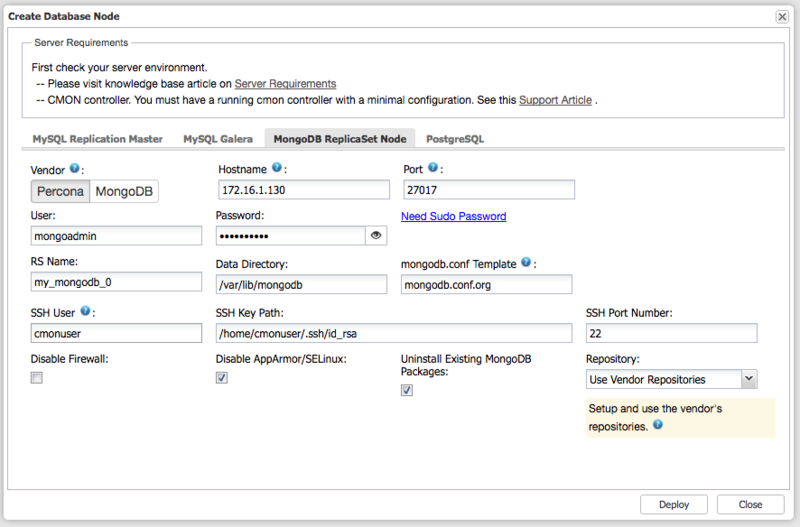 Deploy MongoDB ReplicaSet Node: Support for Percona MongoDB 3.x. Please also note that as of this version of ClusterControl, MongoDb 2.x is no longer supported. There is a bunch of other features and improvements that we have not mentioned here. You can find all details in the ChangeLog. 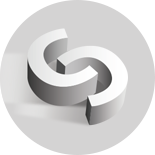 With over 8,000 users to date, ClusterControl is the leading, platform independent automation and management solution for MySQL, MariaDB, Percona, MongoDB and PostgreSQL.